Basking in the splendour of the Brahamputra River’s south bank, in the Upper Assam Valley, is the 374-hectares Halmari Tea Estate. 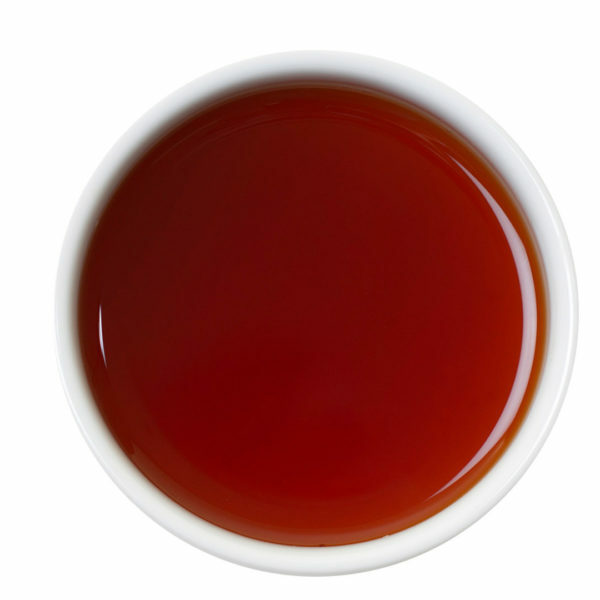 It is from here that tea pluckers pick a particularly outstanding orthodox tea: the Halmari Imperial Gold. Characterised by bright golden tips and fine, twisted black leaves, it produces a stunning copper liquor which boasts a fabulous rich and malty flavour. Excellent Assam! Its rich, balanced, sweet and fruity! Best served without milk.